Amit Kumar Singh Parihar is the Program Officer supporting ISC’s EHS+ Center in India, with a particular focus on energy. In this role, Amit works primarily with the EHS+ Center staff and other concerned stakeholders and supports energy-related activities of the EHS+ Center. Amit has more than 8 years of experience in energy & environment, with key focus on energy management and renewable energy. Prior to joining ISC, Amit worked with various consultancy and research organizations in renewable energy and energy efficiency. He has experience working on projects funded by various bilateral and multilateral organizations including the Bureau of Energy Efficiency (BEE), UNIDO, World Bank, UNDP, and GIZ, among others. Amit holds a Master’s degree in Environmental Science and Engineering from Indian Institute of Technology, Bombay. 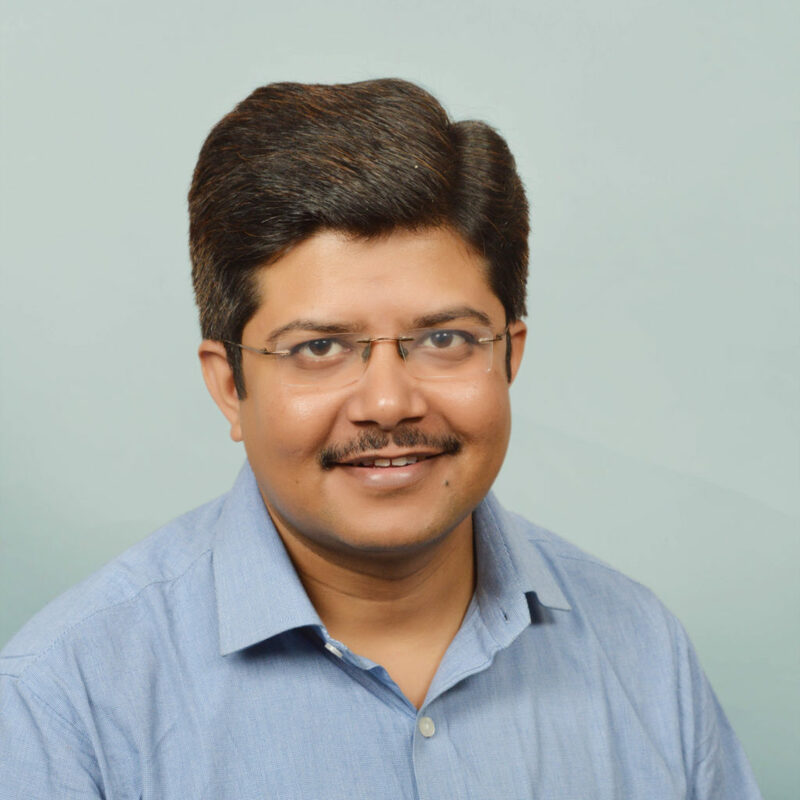 He is a certified Energy Auditor by Bureau of Energy Efficiency (BEE), Government of India and has also acquired Post Graduate Diploma in Environmental Law (PGDEL) from National Law University Bangalore and other certification related to Industrial safety.